Bringing new life into the earth elicits mixed feelings of excitement and anxiety. While mothers-to-be dream of a positive birthing experience, the reality at times turns out quite different. Pregnancy massage provides a natural way to place the power back in the mother’s hands and make the labour experience blissful. It offers support for the woman through every contraction and gives them reassurance and rest. But just how is that possible? Let us consider some outstanding benefits of pregnancy massage about relieving labour pain. 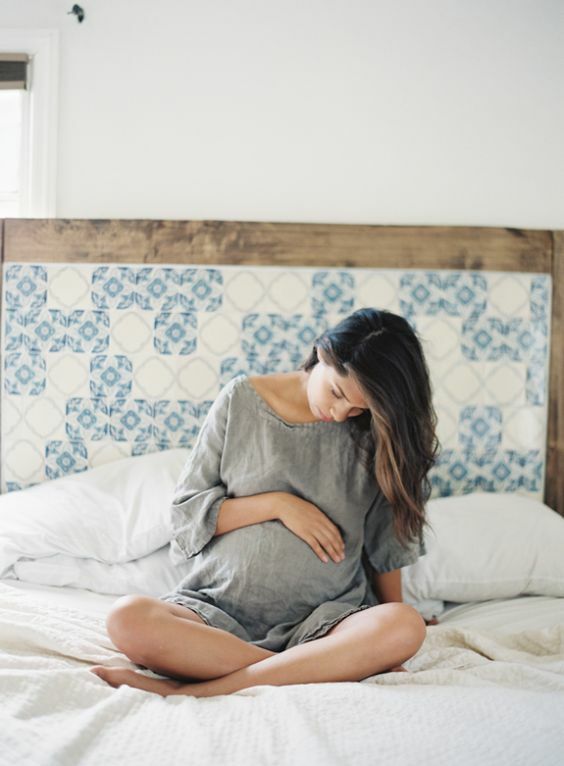 Pregnancy massage stimulates the body to release endorphins, chemicals released by the pituitary gland, which act as a natural painkiller, and provides welcome relief from labour pain and stimulates a positive outlook on the whole experience. A proper massage technique that applies trigger-point therapy and acupressure will generate production of these compound that is associated with a general sense of euphoria. Moreover, the massage has a soothing effect on the mother’s nervous system which can lead to a general feeling good effect. This elevated mood reduces a labouring mother’s perception of pain and makes the experience less strenuous. 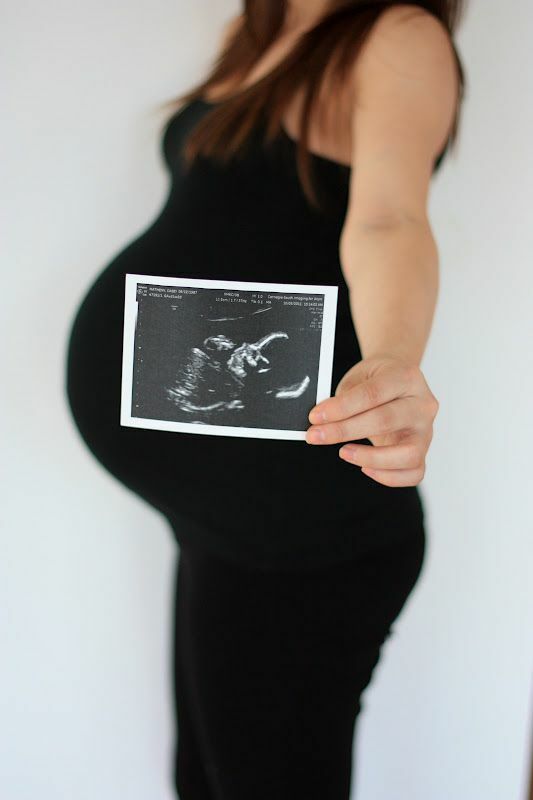 A prenatal massage produces and regulates neurohormones that make the labour experience a lot less painful. Scientific evidence backs up the claims that it raises the levels of dopamine and serotonin while lowering cortisol and norepinephrine. Cortisol is a stress-related hormone that the body produces in response to stress or depression. Norepinephrine is also associated with high-stress levels and is known to raise blood pressure levels and heart rate. Dopamine is known to trigger enthusiasm and joy while raised serotonin levels elevate moods and lower anxiety levels as well as irritability. High anxiety and stress levels usually lead to increased pain perception during childbirth. Therefore, when the negative hormones are regulated and the positive ones elevated, a woman is more likely to have a less painful birthing experience. Labour raises anxiety levels. Muscles tend to tense up when a person goes through anxiety. Tense muscles make the body tire more easily and resist the movements associated with childbirth. The tension also spreads to other body parts that should remain loose and relaxed during the process. Tired muscles make the mind tire out and lead to heightened awareness of pain and a lowered capacity to cope. On the other hand, when all other muscles are relaxed and only the uterus contracts, a mother experiences significantly less discomfort. A pregnancy massage leads to overall calm in the labouring mother. The effect is that she experiences reduced muscle tension and increased flexibility. This makes it easier for the birth canal to open up to accommodate the baby’s movements. The low resistance means less pain for the mother and speeds up the process. It decreases the need for medicinal intervention. 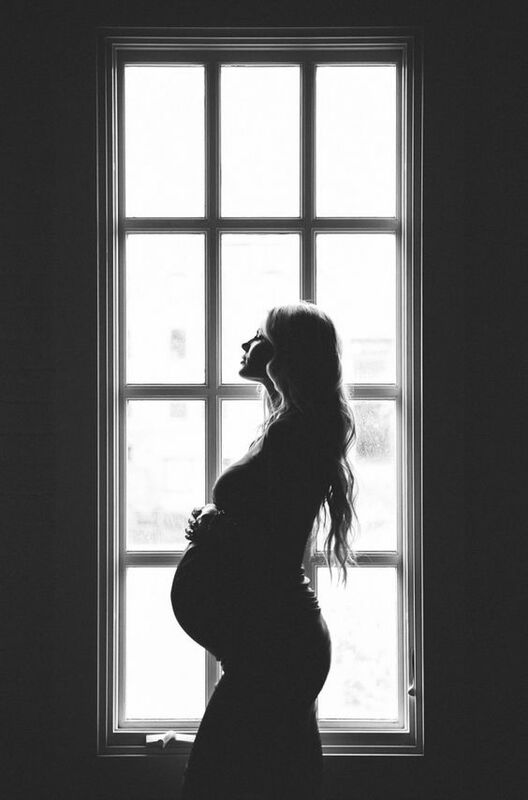 Research has shown that mothers who go through massage therapy are less likely to require medicinal intervention in the course of labour because massage triggers the natural body processes required for a smooth childbirth experience. When conducted by an experienced masseuse, this type of massage stimulates contractions. That reduces the need for Pitocin or any other drug associated with labour induction. Induced labour tends to be a lot more painful as compared to the natural process. That is because it initiates contractions before the body prepares itself. Natural labour takes a few days to develop, and by the time it hits high gear, the cervix is often soft and open. Additionally, contractions in natural labour come at varied intervals and allow the woman time to rest from one to the next. Massage will, therefore, offer welcome relief by letting the body ease into the process and keeping it regulated meaning less pain for the mother. During labour, the shoulders and neck carry the most tension, which leads to inhibited breathing and places a strain on the amount of oxygen in circulation for the mother and her baby. Pregnancy massage will ease this tension and help the mother breathe much better. Controlled breathing is known to be one of the most effective pain relievers, especially during active labour. The increased oxygen levels make you feel better and make a smoother process. At the same time, it helps to reduce tension and anxiety. Focusing on breathing provides a welcome distraction from the sensation of a contraction. It is easy to practice a controlled breathing pattern during prenatal massage. A relaxed mother has a more positive outlook and reacts better to pain. The result is a calming effect and additional strength. This helps to make better use of contractions to push the baby out. It helps override pain signals. Gate control theory of pain stipulates that the transmission of painful sensations through the nervous system to the brain can be altered or inhibited using other nerve fibres. In simple terms, this means that the right kind of stimulation can interfere with painful signals. Pregnancy massage takes advantage of this theory to relieve labour pain. Studies show that the body uses a gateway system that allows it to override the pain signals with pleasure from the massage experience. The massage signal is transmitted faster to the brain closing the gate to pain signals. When this happens, a woman perceives the childbirth experience as less harrowing and more positive. This does not only reduce pain perception but also speeds up the process as the body is more open to the experience. The childbirth process is aptly referred to as labour because it is an arduous and gruelling process for the mother-to-be. But it does not have to be a scary experience. Proper preparation and relaxation techniques make it more positive and less dreadful. The above are just a few of the numerous benefits of pregnancy massage with regard to labour pain. Mothers who experience pregnancy massage register fewer complaints and give birth to healthier babies. Their labour processes are less likely to result in complications. Thus, it’s not surprising to know that many pregnant women are convinced they should indeed get a pregnancy massage. Through Blys, pregnant women can avail of a pregnancy massage in the comfort of their homes. The booking process is very simple and they can rest assured that the therapist is a certified and trusted practitioner.